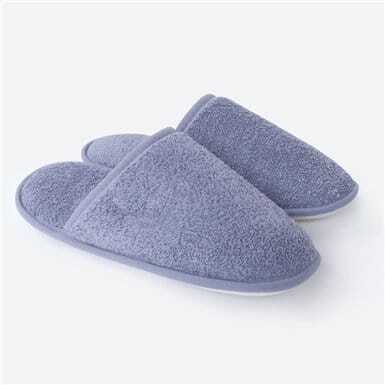 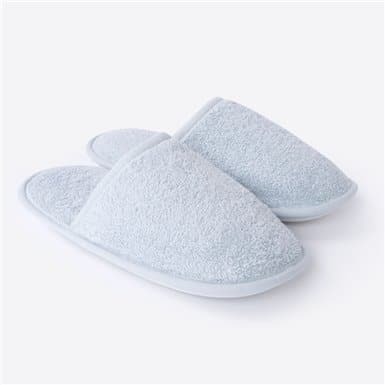 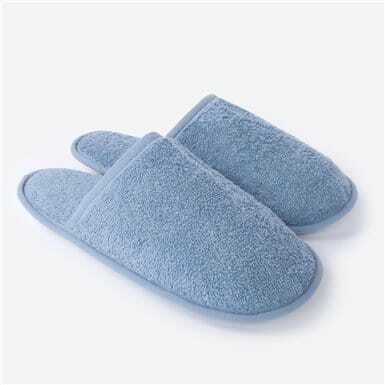 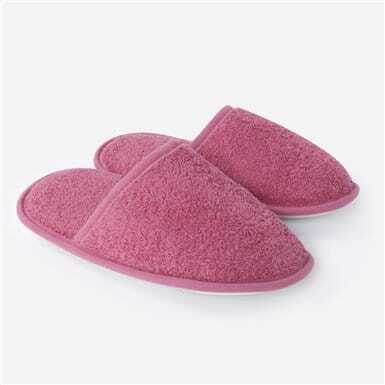 Terry slippers cotton 500g /m²cotton carding. Slip soles. 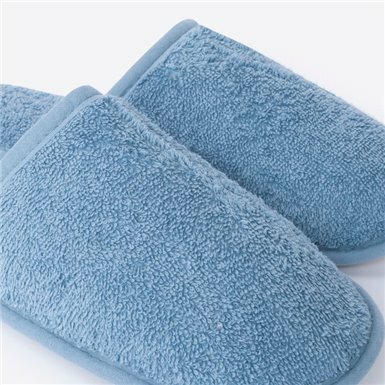 Allow machine washing up to 30 °.